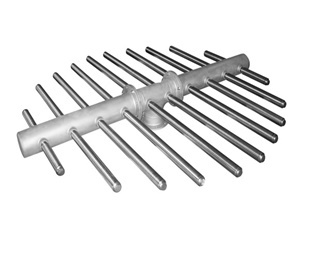 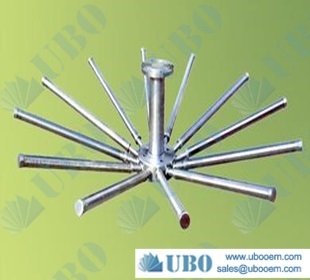 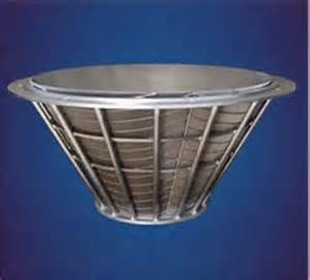 ---Fish Diversion list--- SUS304 Hub lateral syste.. ASTM304 wedge wire pipe .. SS316 wedge wire screen .. Wedge Wire Inlet Collect.. wedge wire screen for fi.. 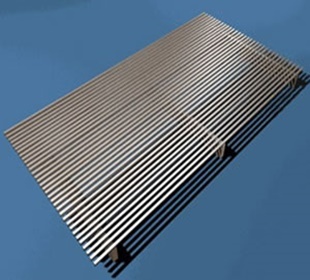 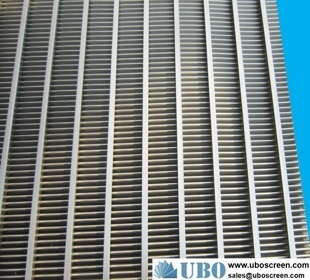 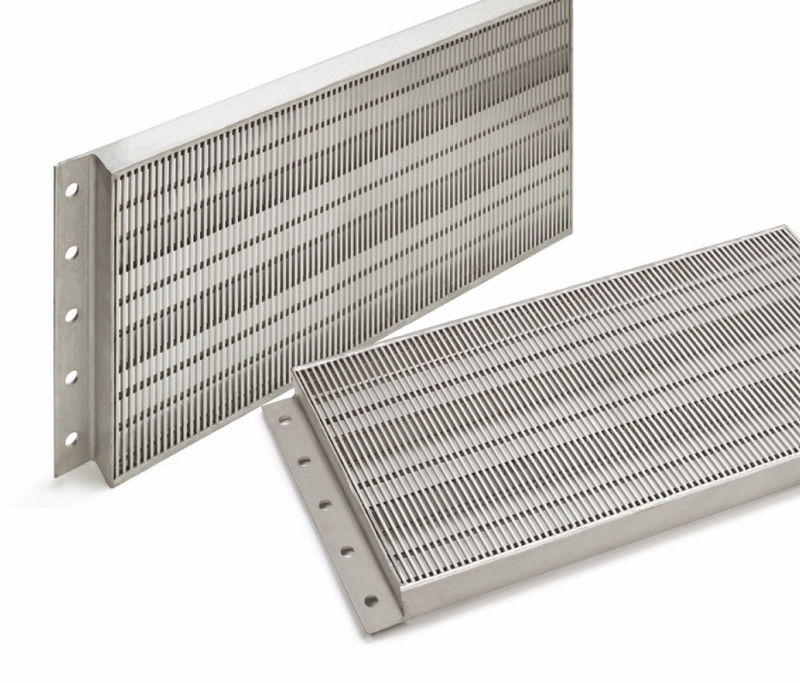 Profile wire Screens.. Wedge Wire Profile Scree.. 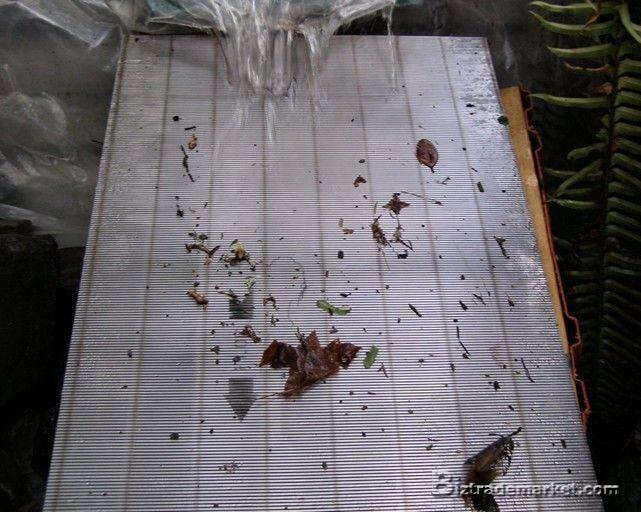 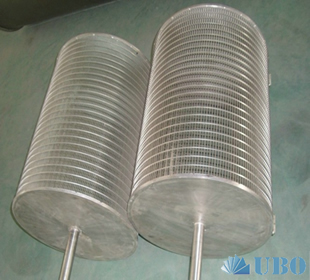 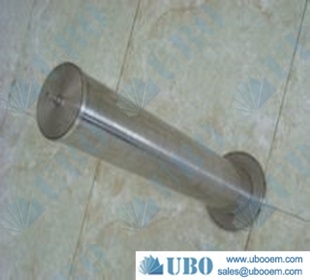 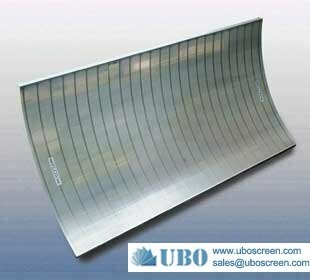 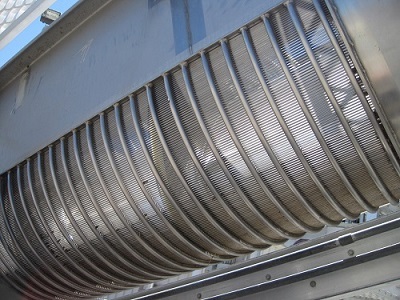 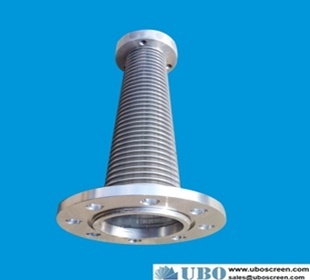 Fish Protection Screens.. conical centrifuge scree.. stainless steel wedge wi.. wedge wire Profile Scree.. Horizontal Vibrating Scr..